With the PS4 and PS4 Pro life-cycles officially reaching their ends, and Sony confirming PS5 details, we can&apos;t help but wonder what Sony has in store as a successor to PlayStation VR. Sony did technically release a second PSVR headset back in 2017: the CUH-ZVR2 added HDR compatibility, integrated headphones and a smaller connective cord. 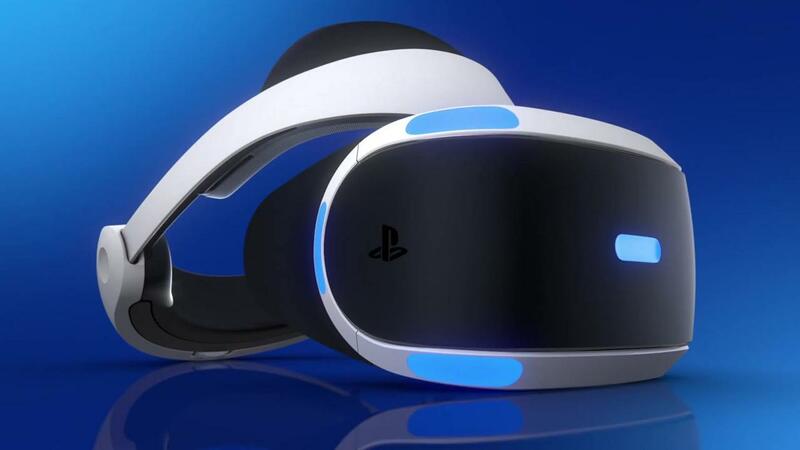 But, the true PSVR 2.0 will feature a much greater jump in specs that will take advantage of next-gen hardware to up its resolution, pixel quality and refresh rate. 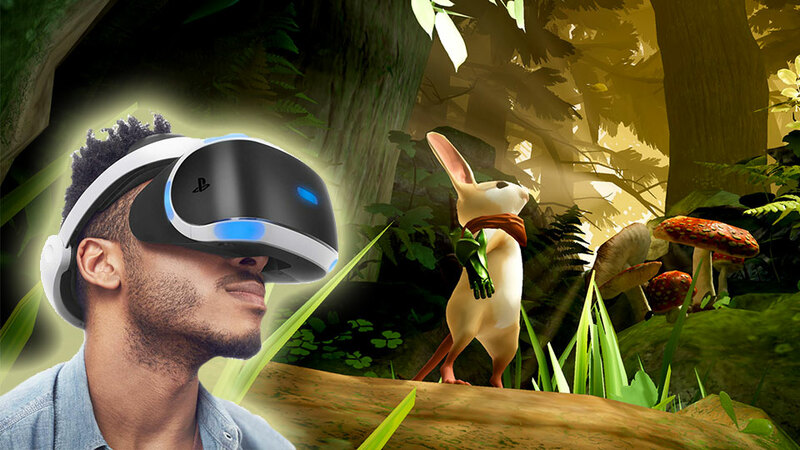 We’ve got the latest rumors and industry insider info on what the PlayStation VR 2 could look like, its likely release date, potential backwards compatibility and much more. It’s almost certain that PSVR 2 will work exclusively with the PlayStation 5, but we probably won&apos;t be seeing the next-generation PlayStation until at least 2020. 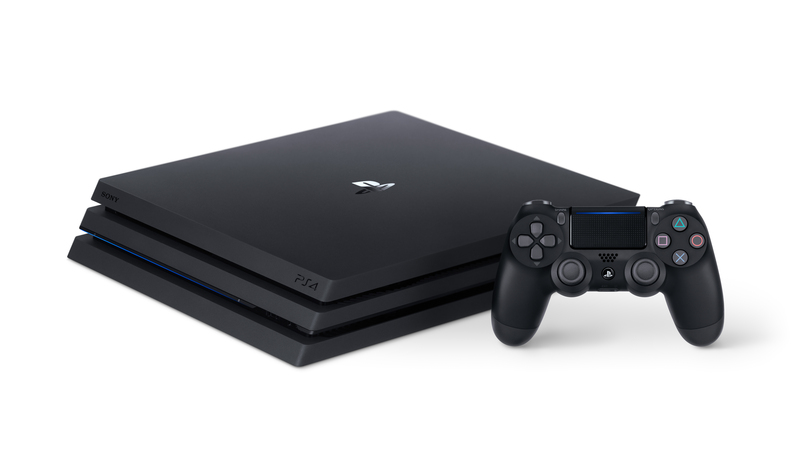 With no official word yet on a PlayStation 5 release date, and Sony officially confirming it won&apos;t be at E3 2019, it&apos;s difficult to pin down exactly when we might get to see a PS5 console or the PSVR 2 – although Sony has confirmed we won&apos;t see the PS5 in 2019. 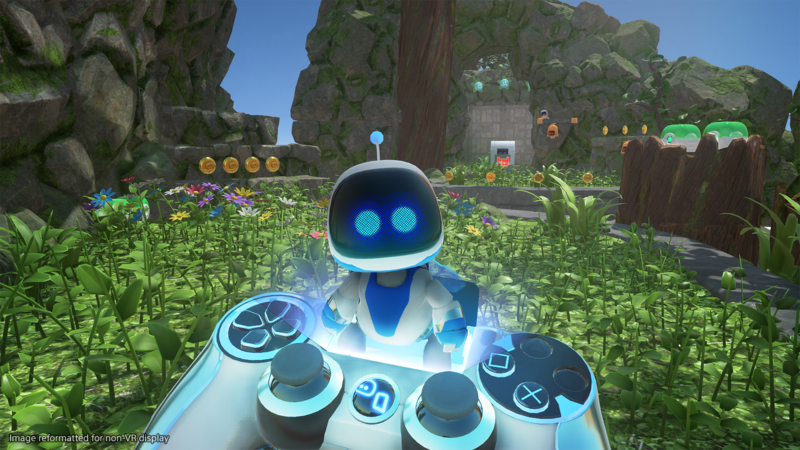 If Sony mostly allocates its manpower to PS5 production, then the PSVR could launch much later than the console’s release date – perhaps a year or more. PlayStation VR launched three years after the PS4, after all. However, Siliconera spotted two new filings relating to Sony&apos;s virtual reality headset which could point to the sort of experiences the company is planning for the future. The pair were filed in 2017 and 2018 respectively, suggesting that (if they&apos;ve been pursued by Sony) they could soon bear fruit. The first relates to live events. Sony&apos;s patent describes a scenario where a user is in attendance at a real world location, such as a sports stadium, with the headset "anchoring" them "to a physical location in the venue". They&apos;d be surrounded by real-world attendees, letting them watch the event as if they were actually there. It sounds similar to other live VR applications, like Next VR, Melody VR or Oculus Venues. These avatars could be true to life, or any sort of stylized representation they choose to submit. They could either choose to spectate in real-time in virtual reality, or show their support through a "pre-programmed" clip. The first details about the PS5 have landed, and it has brought with it a confirmation that your current PlayStation VR headset will work with the next-gen console. Whether there will be a new PlayStation VR 2 at launch is currently unclear. Cerny said, “I won&apos;t go into the details of our VR strategy today." While he didn&apos;t say that Sony won&apos;t be updating its virtual reality headset at the launch of the next-gen console, he was swift to clarify that it&apos;s worth buying an existing PSVR if you haven&apos;t already got one. Games for the PlayStation 4 are set to be backwards compatible with the PlayStation 5 too, so we can expect that you&apos;ll be able to switch your existing PSVR catalogue over to the next console. 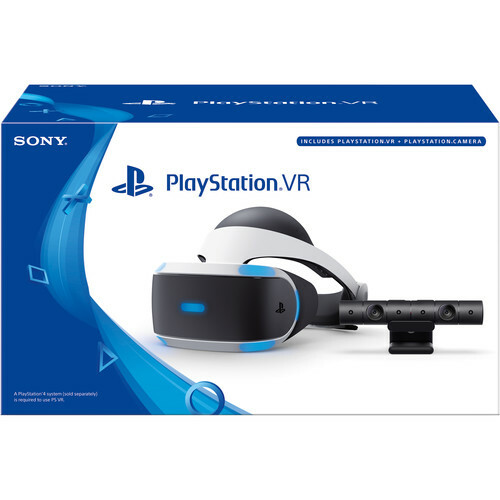 The current PlayStation VR starter bundle retails for $200 / £259 / AU$420, but this affordable cost came after several price drops. The original price for a full bundle, $499 (£399, about AU$650), could give us a good idea of what Sony will charge for the PSVR 2 headset. 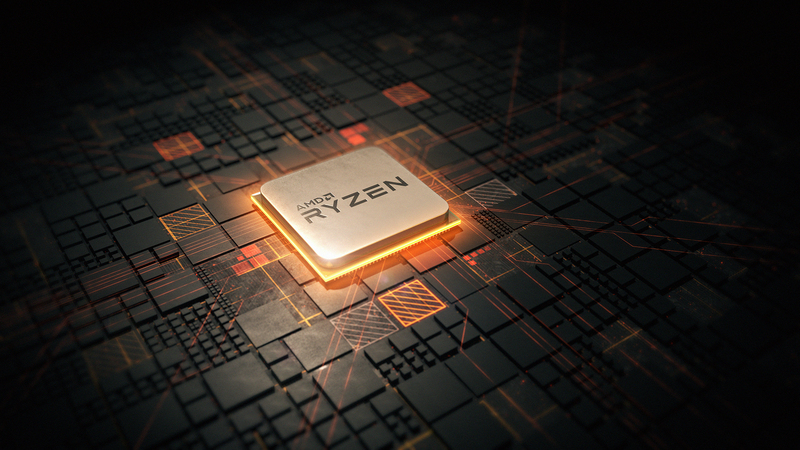 Rumors suggest that the PlayStation 5 will use the newest AMD Ryzen CPU and updated Radeon graphics, an upgrade from the AMD Jaguar CPU of the PS4 and Pro. 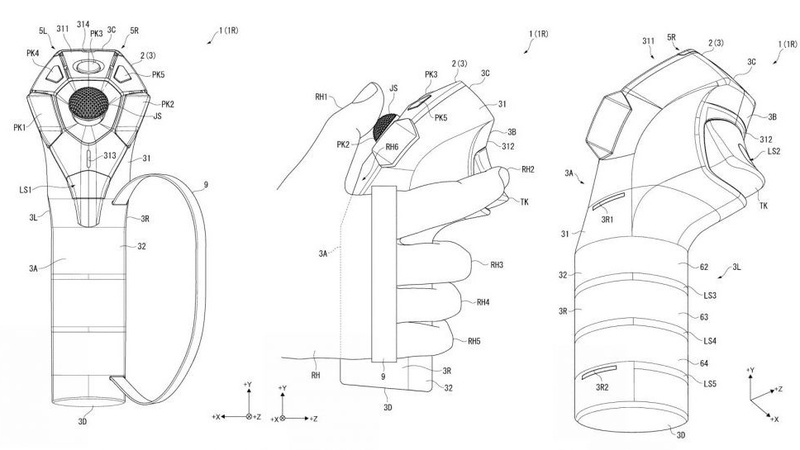 Sony could have trouble making its new headset compatible with two separate graphics systems. We do suspect that the PSVR 2 could go wireless, considering Sony prioritized cutting down the size and weight of the cord that connects the headset to the console in its PSVR 1 upgrade, it’s clear the company sees it as disruptive, even annoying. Removing it entirely is the logical next step. As we&apos;ve mentioned, PlayStation VR hasn&apos;t met Sony&apos;s sales expectations, but its sales are nothing to sneeze at compared to the high-end VR headset competition, but Sony had expected the entire VR market to grow. But, ideally, the PlayStation VR 2 and other next-gen headsets with better specs and fewer cords could revitalize the market and keep Sony fully on board with VR.